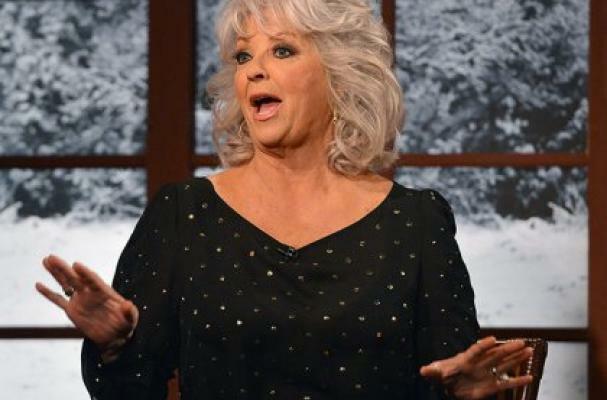 We all know that Paula Deen is taking some heat for the racist comments she made during a deposition in May of this year. And even though she has made a public apology, the Southern cooking queen has lost contracts with not only Food Netowrk but also Target, Walmart, Walgreens, Sears, Kmart, Smithfield Foods and Home Depot. In an interview with TMZ, Kmart and Sears plan to sever ties with Deen and phase out her products including her dishware and cookware.